Here you find the raw "Molecule of Love"
"Liberation from depression, naturally. Everyday is wonderful"
E3Live BrainOn™ is the same all organic/wild live frozen E3Live with a proprietary AFA extract that contains a significant concentration of phenylethylamine (PEA). PEA, also known as the "molecule of love", is naturally produced in the brain, especially when we are in love or experiencing intense happiness and joy. PEA has been shown to enhance concentration, attention and create a feeling of well being. 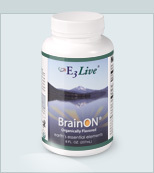 When taken daily, E3Live BrainOn™ may increase the quality of your life. Who Can Benefit From E3Live BrainOn: If you need to give a presentation under pressure, if you need to do well on a test, if you must excel at a job interview then charge your brain with E3Live BrainON®. It can balance your mood and increase your focus and attention, so you can shine everyday in demanding situations. Be at Your Best Everyday in Stressful Times. PEA has been shown to enhance concentration, attention and create a feeling of well being. Scientific studies have shown that PEA is deficient in the brains of many people suffering from depression and autism. Taken orally, PEA is known to readily cross the blood-brain barrier and be immediately available in the brain. Most commonly reported benefits of PEA are increased attention, elevated mood and overall improvement of the quality of life. BrainOn Flavored We have added a light flavoring of organic apple and lemon resulting in a refreshing citrus taste that isn't overwhelming or over-sweet. Serving Size: Ranges from 1 teaspoon (1/4 ounce) per day, and up. Most people begin at 1 tablespoon a day (1/2 ounce). 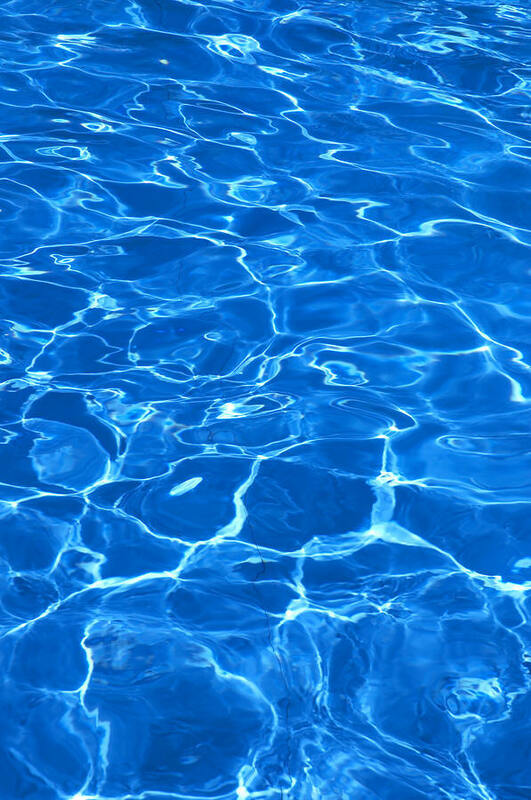 We suggest drinking a few ounces of pure water after each use. For Maximum Results & Benefits: Once you've used the suggested starting amount for a couple of weeks, we recommend using roughly 1 bottle per week to receive maximum results. Important: In defrosted liquid state, E3Live BrainOn® must be kept cold and refrigerated at all times to maintain its freshness. Shelf-life out of freezer in refrigerator is between 7 to 10 days.